[BBC News] Air France-KLM, the Franco-Dutch airline, says it made a big loss in 2012, blaming sharply rising fuel costs and trouble with its cargo business. Net losses increased 47% to 1.19bn euros (£1bn; $1.57bn), after a 471m-euro restructuring charge and a 890m-euro increase in its fuel bill. But operating losses fell to 300m euros, from 353m euros the year before. Revenues rose 5.2% to 25.6bn euros, thanks in part to increased prices on its North Atlantic routes. Debt fell from 6.51bn to 5.97bn euros after sell-offs and spending cuts – the company plans to reduce its net debt by 2bn euros by the end of 2014. Chief executive Jean-Cyril Spinetta said in a statement: “The year 2012 was characterised by a slowdown in global growth and recession in Europe, but nevertheless saw a sharp increase in the fuel price. 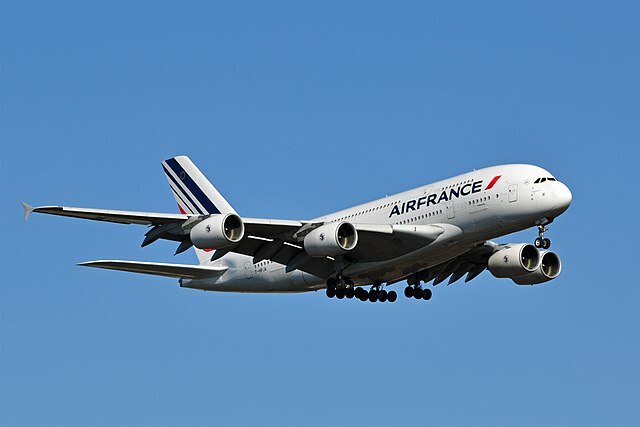 Air France-KLM is renegotiating pay and conditions with its staff and cutting more than 5,000 jobs, as high fuel costs and competition from low-cost airlines take their toll on the debt-laden company. The airline managed to increase…..
[Flightglobal] Sweden’s Skyways Express and its subsidiary City Airline have ceased operations with immediate effect, and will file for bankruptcy on 22 May. “The owners of the company have decided not to fund the company any longer and therefore the board of directors was forced to decide to stop all payments and to stop all flights,” says the airline in a statement on its website. Cyprus-based Mansvell Enterprises, which owns Skyways, is also the owner of Danish carrier Cimber Sterling which filed for bankruptcy in early May. Mansvell had acquired a majority share in Cimber Sterling in June 2011 and planned a broad co-operation deal with Skyways and City Airline. But the investment group appears to have abandoned these plans after deciding to stop funding the airlines. Read the full story at Flightglobal…. 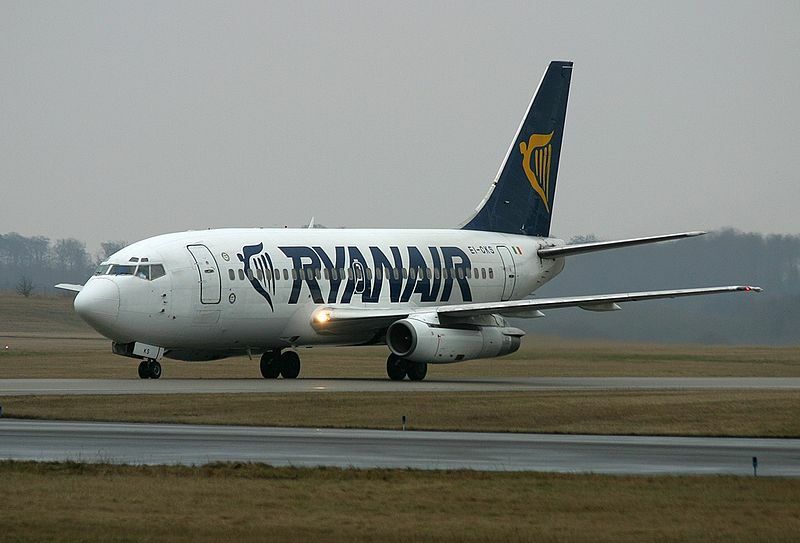 [Travel-News.co.uk] Ryanair, an Ireland-based low cost airline, is offering a new fare deal for passengers already booked with the airline, bmibaby, following bmibaby’s plan to wind up operations, starting with its imminent summer schedule. 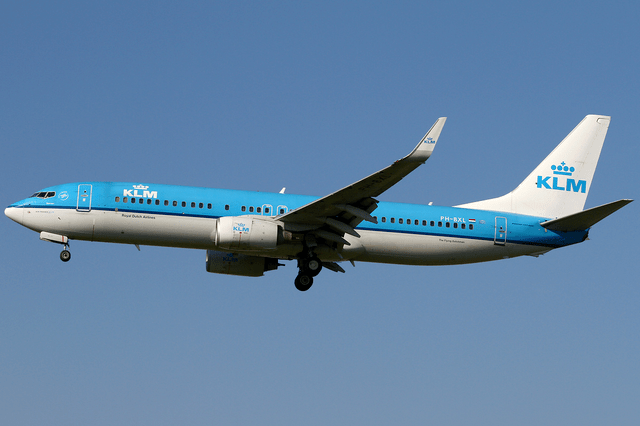 bmibaby, a subsidiary of UK-based British Midland Airways Limited (bmi), is to close its operations in phases, the initial phase commencing from June 2012, and the final phase ending in September 2012. 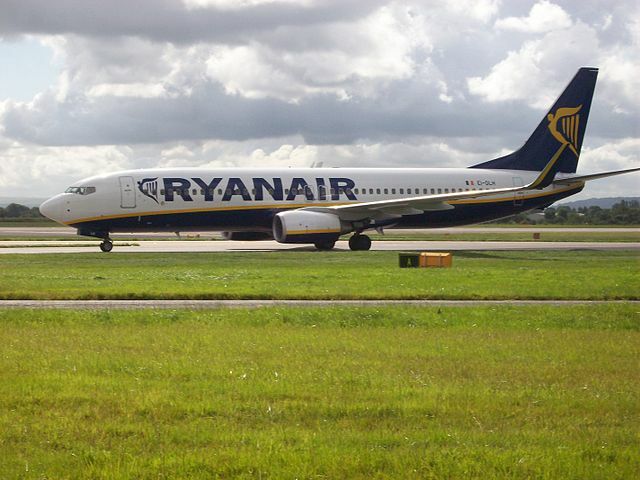 Ryanair is stepping up its summer schedule to offer stranded bmibaby passengers booked from the Belfast and Birmingham airports rescue fares commencing from £29.99 one way. 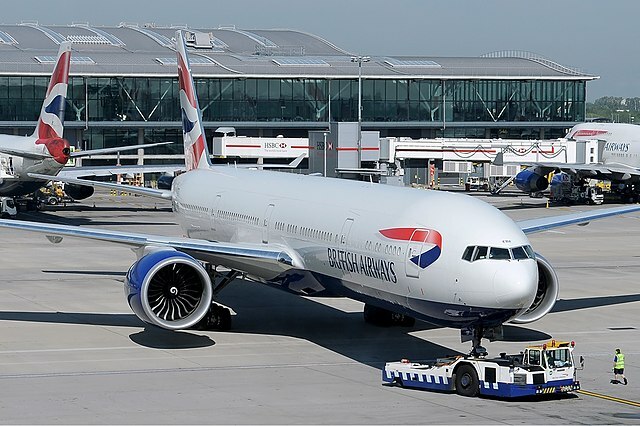 The airline is working with British International Airlines Group (IAG), the parent company of British Airways, and current owner of bmibaby, to accommodate bmibaby passengers on a priority basis. Passengers with confirmed bmibaby bookings on the routes between Belfast and Birmingham, to Glasgow, London, East Midlands, Edinburgh, Eindhoven, Ibiza, Alicante, Faro, Malaga and Palma, may apply for a corresponding booking with Ryanair. 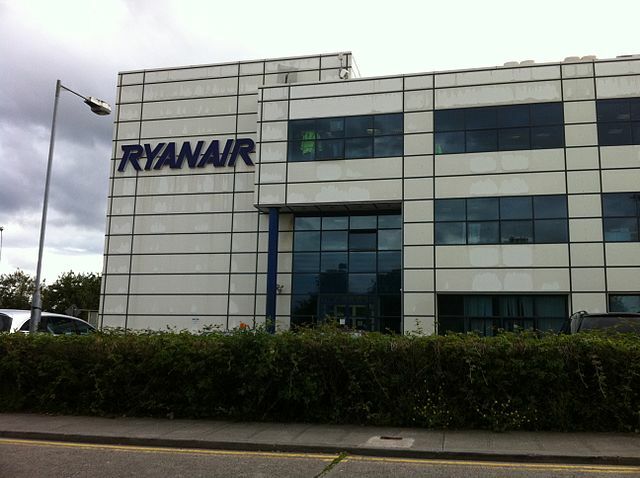 The fares are available until May 20, 2012, atwww.ryanair.com/member/ryanairbmibabyfare.html, and will remain valid for…..
Read the full story at Travel-News.co.uk…..